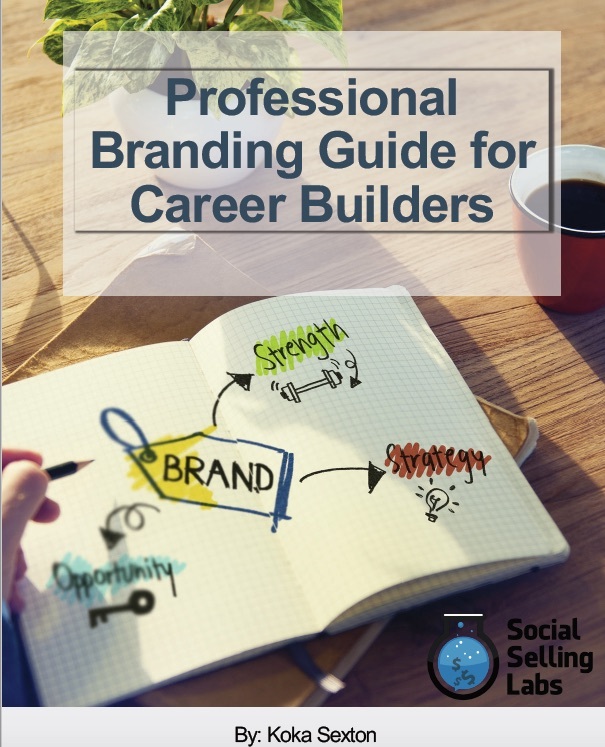 Build your professional brand starting today! Create a personal brand that makes you stand out to decision makers, employers and peers. Now more than ever, building a professional brand is important for your career. Having a strong personal brand will help you to establish yourself as an authority, create more demand for your services, and allow you to command higher fees. By determining your personal brand, you are making a worthy investment in your future.